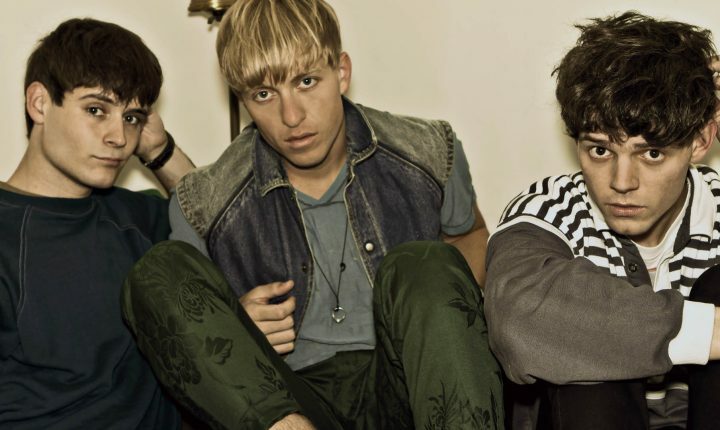 Brooklyn four-piece The Drums are one of the most exciting new young bands to come out of New York this century. Their infectious brand of mostly upbeat electro indie tunes is set to be a likely mainstream force within the next few years. Their songs like “Let’s Go Surfing” include different musical styles yet their catchy rhythms are simply addictive. The Drums create music that is in many ways quite minimal, but also extremely varied, making their live appearances anything but predictable. Get ready for the explosive live show of a band that sounds and seems familiar yet brand new at the same time.